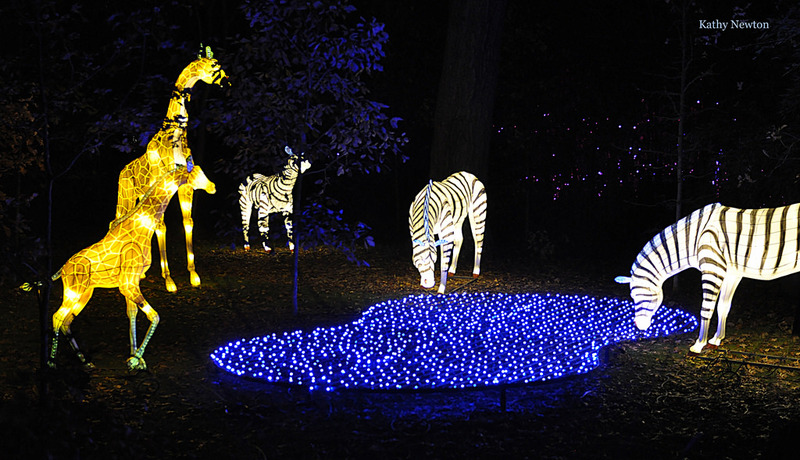 The Cincinnati Zoo will once again be transformed into a “Wild Wonderland” for the 37th annual PNC Festival of Lights! 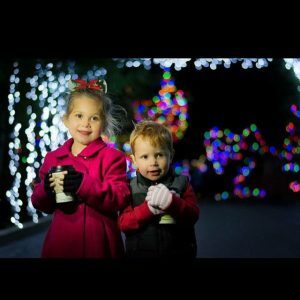 In addition to admiring the beauty of 3 million LED lights, visitors can watch a Madcap black-light puppet show, ride the Toyland Express train ride, marvel at the spectacular Wild Lights show on Swan Lake, or snack at one of two S’mores-n-More stands. 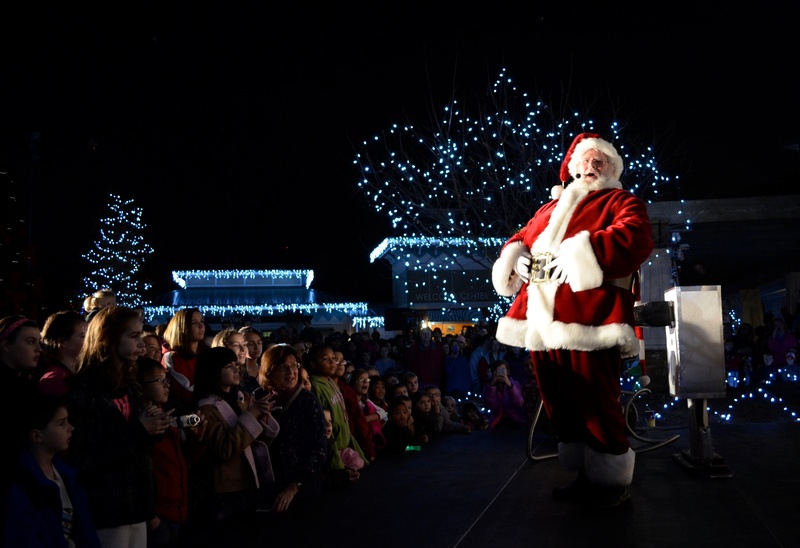 Santa will be available for visits starting at 4 p.m., an hour before the rest of the festivities begin. 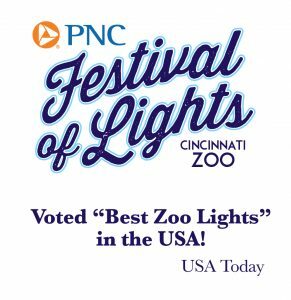 Voted #1 Zoo Lights in the Country by USA Today in 2018! Closed Thanksgiving (open during the day), Christmas Eve (open during the day) and Christmas Day (closed all day). 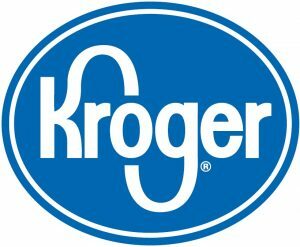 Get discount tickets at your local Kroger. The NEW indoor Gorilla World is now open! Keep in mind, the gorillas are still learning the ins and outs of their new dynamic complex. They may or may not be visible at all times. 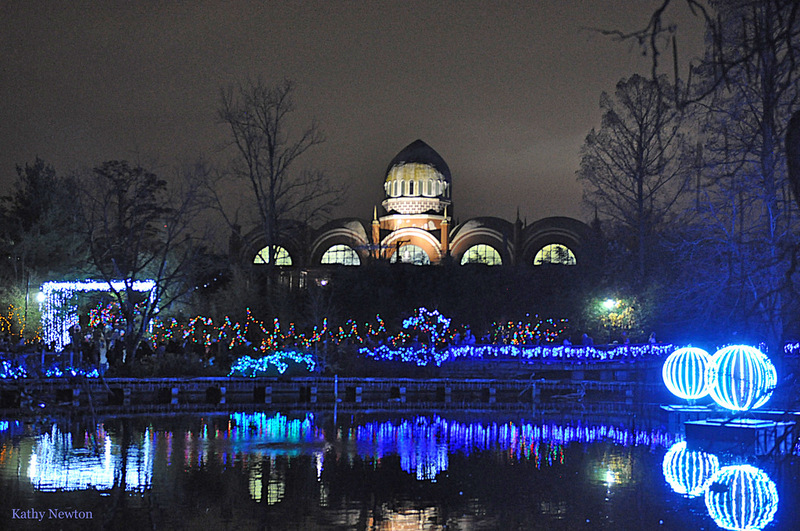 Share your PNC Festival of Lights pictures on social media using #cincyzoopic for a chance to be featured in future Zoo marketing material! 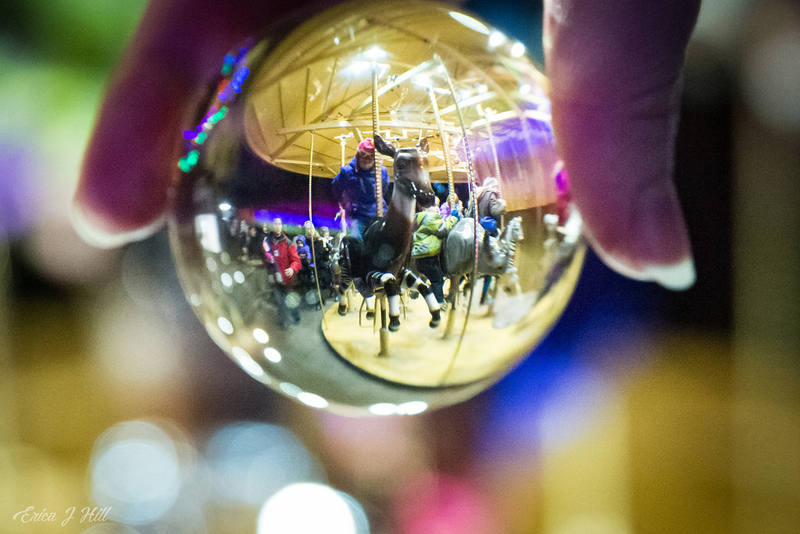 Looking for another fun way to enjoy #PNCFestivalofLights? Test your knowledge during the new scavenger hunt. Make your way through the Zoo to solve these festive riddles and heat things up with a little friendly competition! Share your scavenger hunt pictures on social media using #cincyzoopic for a chance to be featured in future Zoo marketing material. Friday, November 15, 5 – 10 p.m. 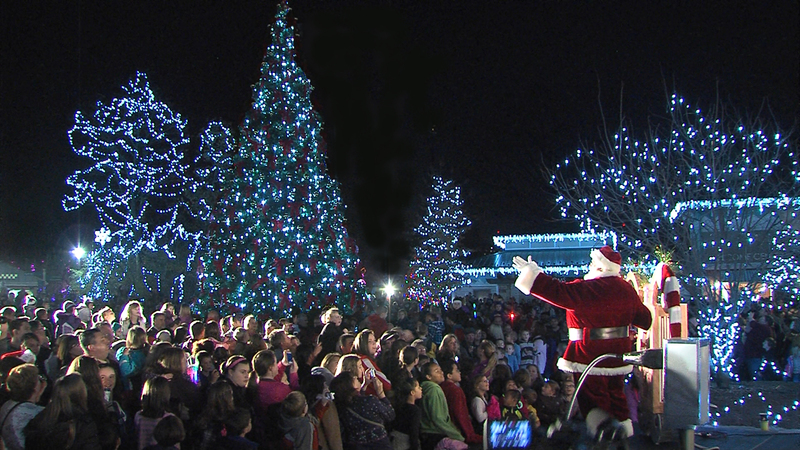 The Cincinnati Zoo is spreading Christmas cheer and making spirits bright this holiday season with the tri-state’s longest running holiday tradition – the 37th Annual PNC Festival of Lights. 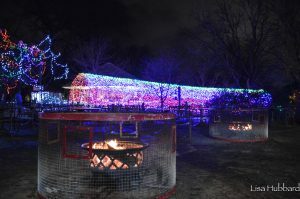 The event kicks off with a special preview event on Friday, November 15 when more than three million LED lights will illuminate the Zoo. 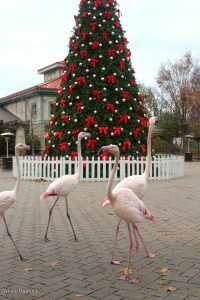 Preview Night is only open to Zoo members and invited media on Friday, November 15 from 5 – 10 p.m. The event opens to the public on Saturday, November 16. 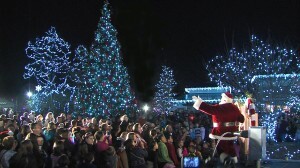 Help Santa light the tree to kick off the PNC Festival of Lights! Please keep in mind, a very popular event + a favorable weather forecast = a very busy Zoo. If possible, please arrive early and we will be ready in our Vine Street & Safari Camp parking lots to welcome you and your family! Tuesday, December 31, 5 – 9 p.m. Guests are invited to ring in the New Year at the Cincinnati Zoo & Botanical Garden. “Party Animals” of all ages invited to celebrate the 11th annual Happy ZOO Year powered by Cincinnati/Northern Kentucky Honda Dealers. 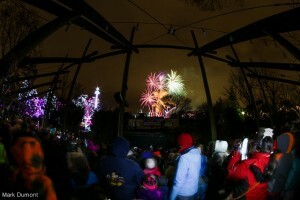 This New Years bash will take place at the Zoo on Tuesday, December 31 from 5:00-9:00 p.m.
New Years activities will include shows of Winter Wonders by Madcap Puppets, New Years celebration handouts, and the Zoo will cap off all celebrations with an EARLY countdown with fireworks, presented by Rozzi Fireworks. 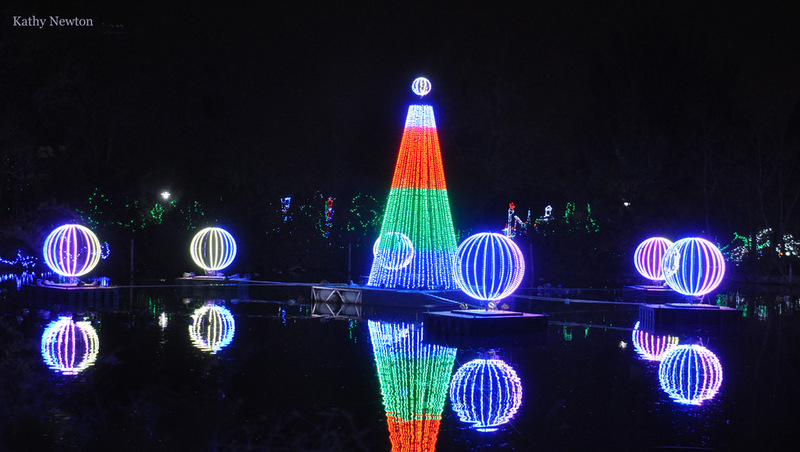 The PNC Festival of Lights has been a family holiday tradition for over 30 years. 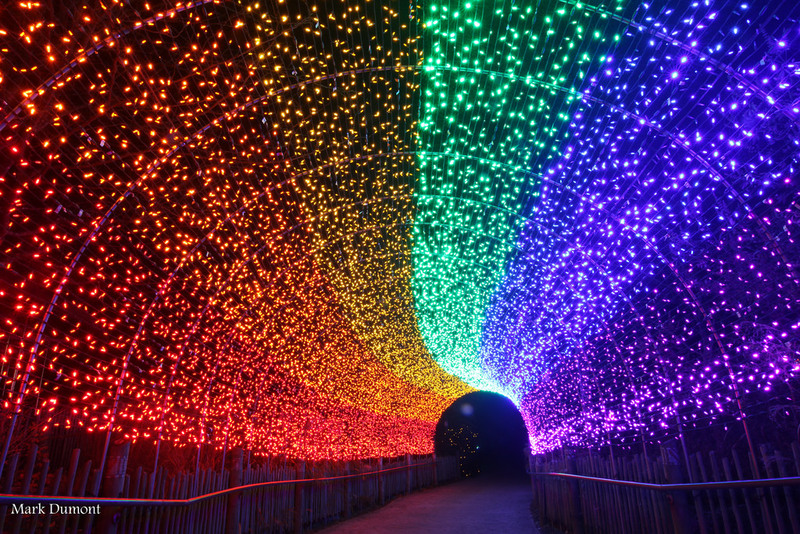 We are proud to be the largest holiday light display in Cincinnati, but we understand that on some days during certain hours the amount of guests visiting the Cincinnati Zoo & Botanical Garden can cause delays. These tips will help you maximize your holiday experience. Visit the “plan your visit” section of this site to decide what to see and to learn when rides and activities are scheduled during the holidays. Skip ticket lines at the zoo by purchasing your tickets in advance. Print tickets and present them at the admissions gate. Discounted General Admission tickets can be purchased at the Customer Service counter at local Kroger stores. The Cincinnati Zoo & Botanical Garden’s Zoo Access for All program is designed to encourage families and individuals of all backgrounds to visit our world-class organization to build lifelong and multi-generational memories. Here are two guides to help with your experience. Discounted General Admission tickets can be purchased online & at the Customer Service counter at local Kroger stores. Our busiest days in general are Fridays and Saturdays, especially the weekend after Thanksgiving and Christmas. The week between Christmas and New Years Day is the busiest week of the season. If you are able, please try to schedule your visit around these peak days. Traffic will be much lighter to enter the zoo if you are able to arrive before 5pm. This way you can take your time inside the zoo and be the first to enjoy the most popular holiday activities like riding the train or visiting Santa. Santa will be available starting at 4pm each day through 12/23. Admission is the same price whether you arrive before the PNC Festival of Lights activities start or after. You can always shed a layer! You’ll be more comfortable, and warmer, if you sit on a blanket in our amphitheater during the Madcap Puppet shows. New this winter! The I-71 Martin Luther King interchange is now open! Use this from exit 3 off of I-71. Coming from I-75? Try exiting at Hopple Street now that construction is complete! The holidays are a peak time for membership gifts and renewals. Although we will be happy to process your membership at Member Services, you can save time by renewing/purchasing it online or over the phone (513) 559-7713. If purchasing or renewing your membership online, you will receive a confirmation e-mail that you can present at Member Services for your permanent membership cards or a Day Pass (if your cards have already been mailed). If you are giving a membership as a gift, you will receive a gift certificate by either e-mail or traditional mail to present to your recipient. Warm up with a variety of holiday treats available throughout the park. Watering Hole: Located next to Historic Vine Street Village. Indulge in fresh, warm funnel fries, cinnamon roasted almonds, or fried donut holes, popcorn, soft pretzels, caramel corn, and six different domestic and craft beers. Enjoy a steaming hot chocolate with an option to add some “holiday cheer”, Peppermint Schnapps or an Irish Cream. Counter service and outdoor seating available. Outpost: Located near the Gingerbread Village/Safari Camp. Enjoy hot chocolate with “Holiday Cheer”, three different types of domestic and craft beers, soft pretzels, popcorn, caramel corn, cinnamon roasted almonds, and a funnel cake. Counter service and outdoor seating available. Smores N’ More: Located near the Gingerbread Village/Safari Camp. Feel the warmth over an open fire while roasting marshmallows. Purchase a single smore or a family pack of smores (feeds a family of 4), hot chocolate, and caramel corn. Counter service and outdoor seating available. LaRosas: Located across from Kroger Lords of the Arctic. Support our local pizzeria and order cheese or pepperoni pizza, garlic & cheese breadsticks, fresh fountain soda, and hot chocolate. Outdoor seating available. Graeter’s: Located across from Kroger Lords of the Arctic. Feeling too warm? Cool off with a scoop or two of ice cream. Choose from twelve of Graeter’s most popular flavors and plenty of toppings to go along with it. Enjoy hot chocolate, add “Holiday Cheer”, cinnamon roasted almonds, caramel corn, or cookies. Indoor and outdoor seating available. Roasted Almonds: Roasted Almonds is located next to the Base Came Café. Taste some of the freshest cinnamon almonds straight from the roaster. Also enjoy hot chocolate, add some “Holiday Cheer”, caramel corn, and popcorn. Outdoor seating available at both locations. Tuskers: Located across from the Base Camp Café. Enjoy sweet cinnamon sugar donut holes, caramel corn, soft pretzels, cinnamon roasted almonds, hot chocolate, add some “Holiday Cheer”, choose from six different types of domestic and craft beers, and bottled beverages. Base Camp Café: Appreciate supporting the Greenest restaurant in American, and enjoy gourmet burgers, chicken tenders, chicken sandwiches, fresh french fries and homemade kettle chips, fresh salads, LaRosas pizza, and many more options. Indoor and outdoor seating available. Candy Cane Cottage: Located next to the Base Camp Café. Get refreshed with three gourmet hot chocolates (Pumpkin Spice, Chocolate Covered Strawberry, or Candy Cane), caramel corn and cinnamon roasted almonds. Get warmed up with a hot coffee or latte.